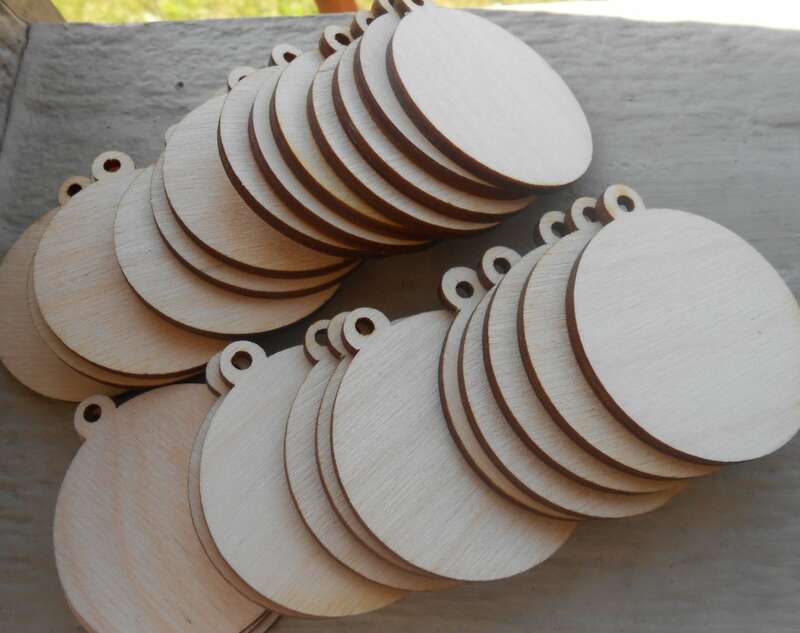 Wood Ornament Tag, Pendant Circles, CHOOSE YOUR SIZE. D.I.Y Christmas Ornaments. 1/8 Thick, Laser Cut. Custom Orders Welcome. 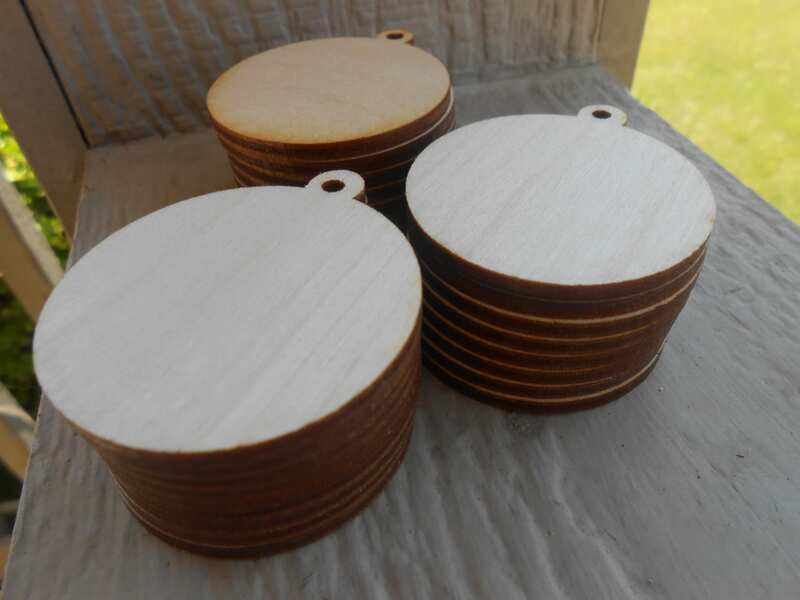 Wood Ornament Tag, Pendant Circles, CHOOSE YOUR SIZE. 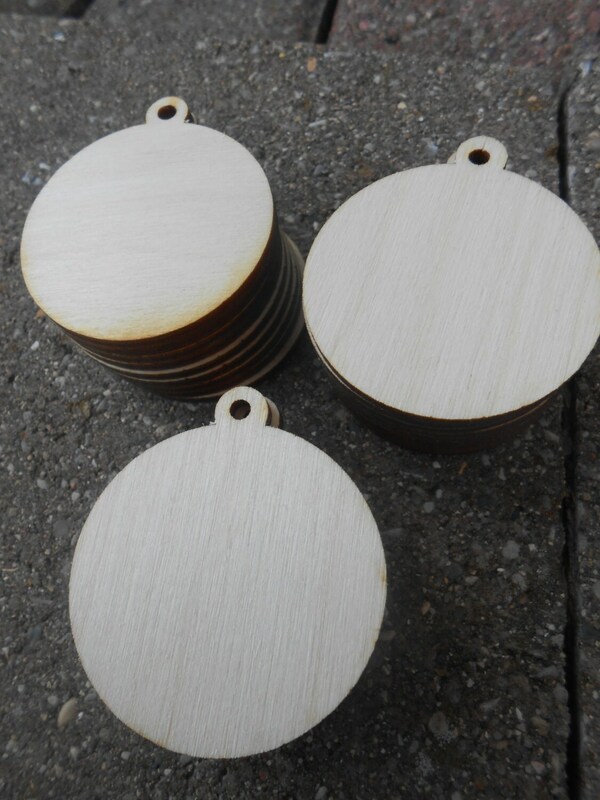 D.I.Y Christmas Ornaments. 1/8" Thick, Laser Cut. Custom Orders Welcome. 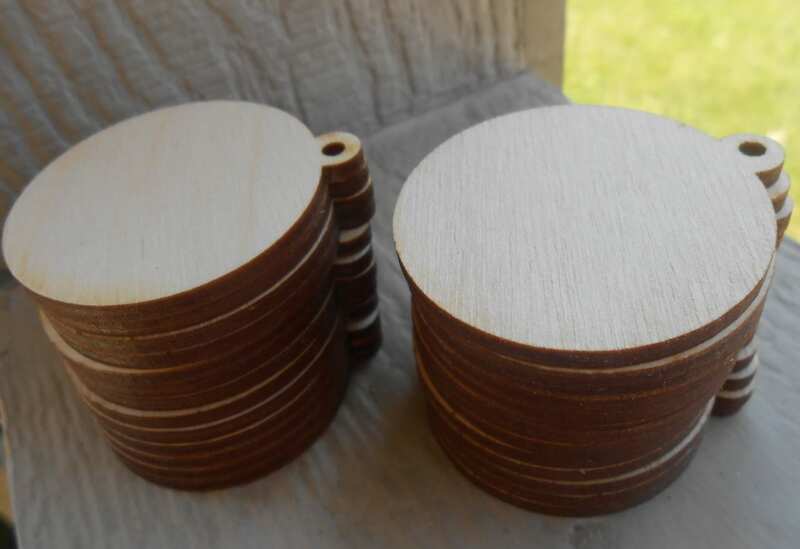 This listing is for 20 laser-cut circles, with a hole in the top. YOU GET TO CHOOSE YOUR SIZE! The small ones can be decorated and used as pendants. 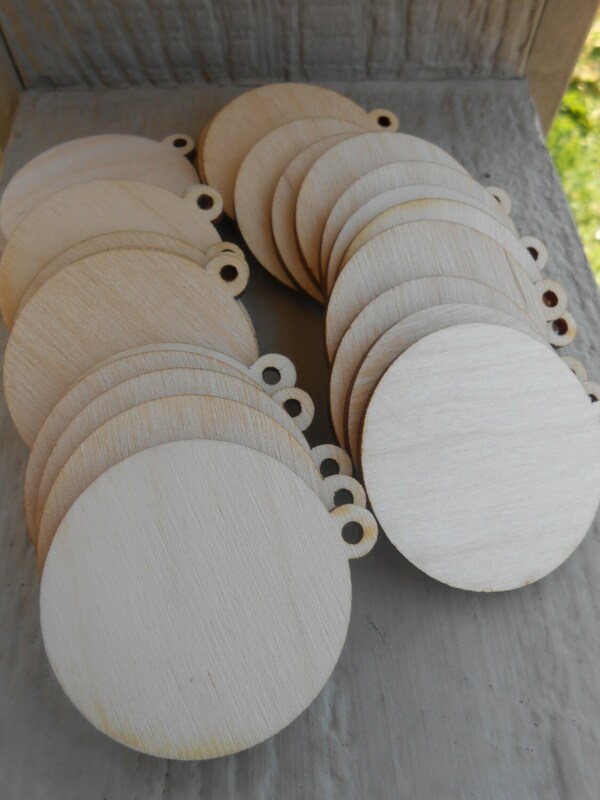 The larger sizes can be used for Christmas ornaments or other projects! Perfect for classrooms, holidays, weddings, birthday parties, etc.